OverviewSequel to the arcade classic featuring an identical character with a bow, eyelashes, lipstick, and a beauty mark. The game is notable for having a variety of mazes as opposed to the single maze design in the original game and bonus items that wandered through the mazes rather than appearing in the center. If you like pac man then you're gonna friggin love this. This game was designed to be better than pac man in every way possible. 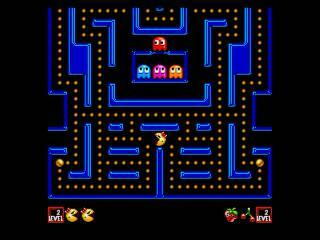 For starters the mazes change every level, pac man gets a bow and lipstick, blah blah just download it already because it that great. 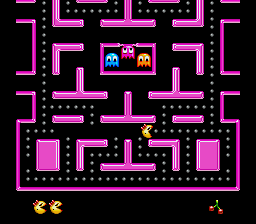 It's a clone of pac man, but it shows what pac man could've been. Now you can add videos, screenshots, or other images (cover scans, disc scans, etc.) 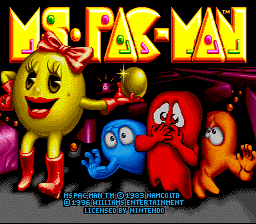 for Ms. Pac-Man (Europe) to Emuparadise. Do it now! If you haven't noticed yet, we have a retro game of the day feature (top-right of the screen) wherein we feature a new retro title every single day! Now, you can vote for your favorite games and allow them to have their moment of glory. 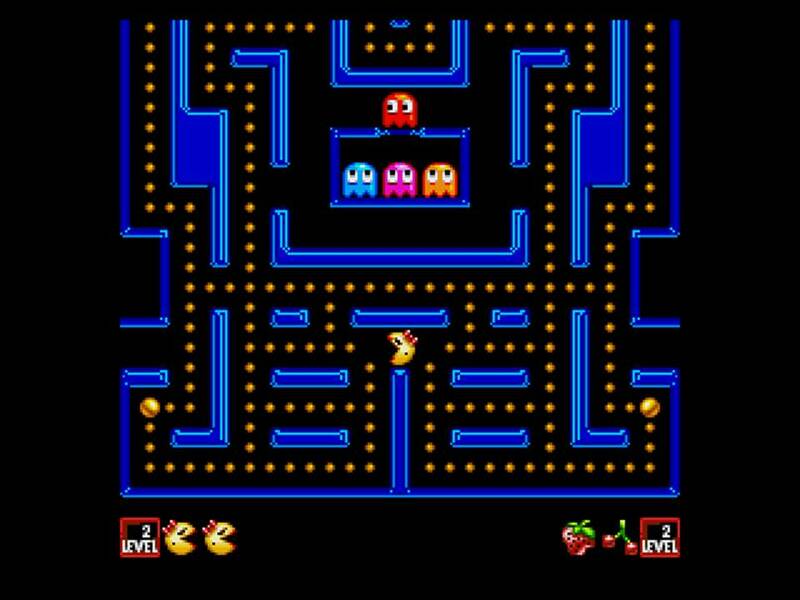 Click on the button below to nominate Ms. Pac-Man (Europe) for Retro Game of the Day.